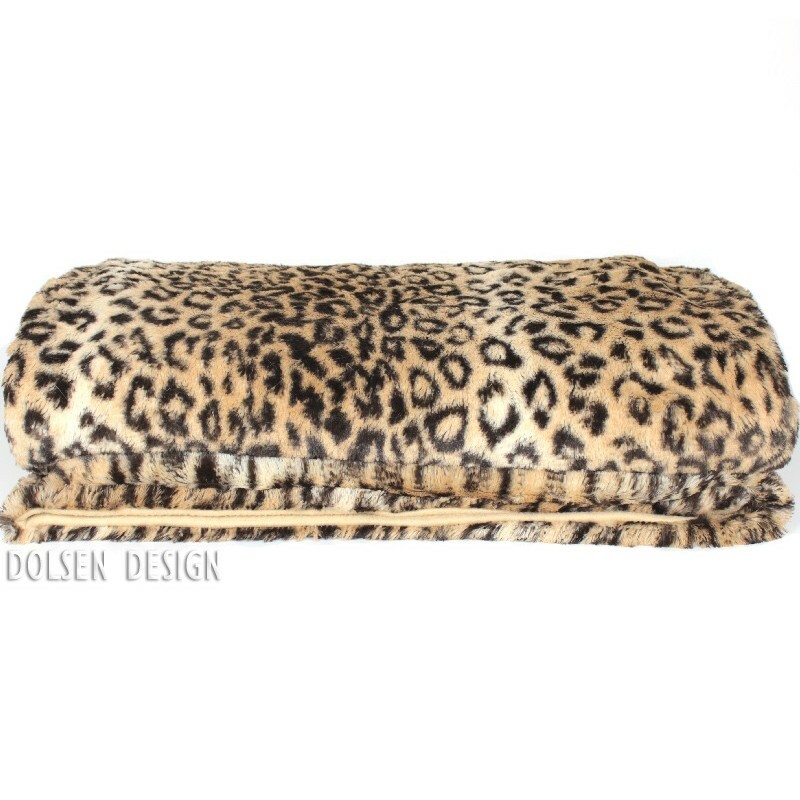 When this Leopard Faux Fur Throw Blanket lays over your couch, the leopard's beautiful coat is recognizable from across the room. 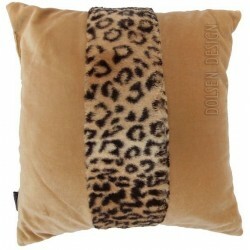 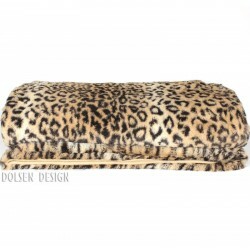 Uncommonly beautiful, this Leopard Faux Fur Throw is extremely soft. 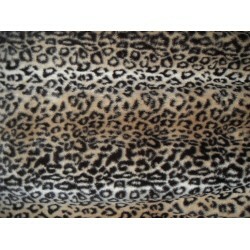 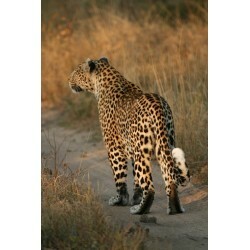 Leopard spots are stylishly placed so that the pattern is subtle and eye-pleasing. 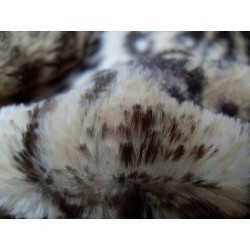 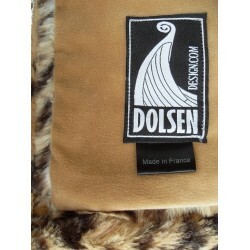 Fibers are approximately 1 cm long and are tightly woven to create a thick soft faux pelt, luxuriously lined with high quality camel colour velvet.